The North End makes up one of the most densely developed areas based on its massive size in the city of Nanaimo. Having been one of the latest communities to form in Nanaimo most of the homes are in the 25 year range, with many new developments of Multi-family, condos, patio homes and duplexes. 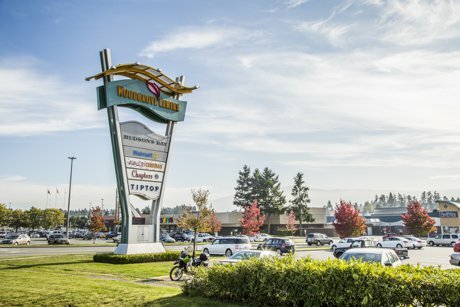 This area is a large shopping district and includes Woodgrove mall Vancouver Islands largest destination shopping mall with over 140 Stores including Wal-Mart, Chapters, Hudson Bay Co & Save-On-Foods. The center receives approx 5.6 million visitors to its approx 750’000 sq ft of retail space. 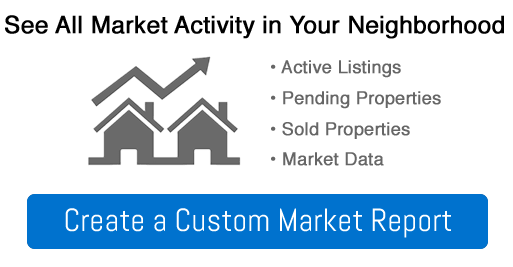 The lower area of North Nanaimo borders the waterfront and in this area you will find some of the most expensive and highest quality homes in the area.